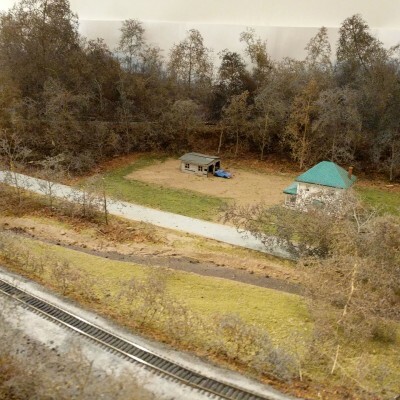 Things have progressed to the point where I can now get some ground cover down at Hanover Junction. 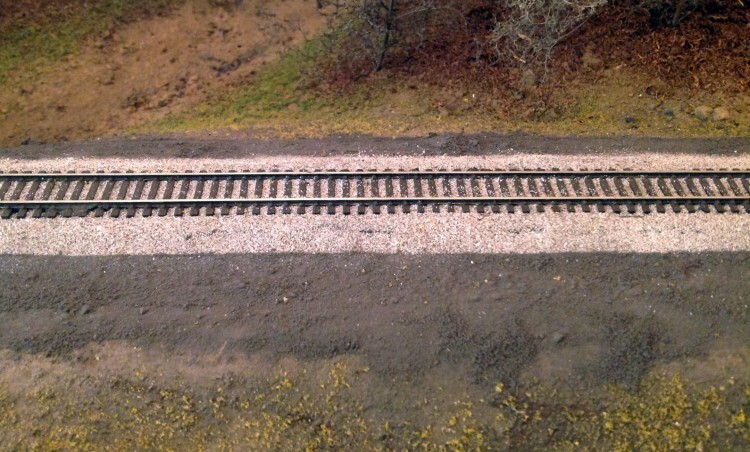 One of the things that’s been daunting about working on my Windsor St Yard layout has been the sheer amount of track that needed to be ballasted: lots of mainline, and even more yard trackage. 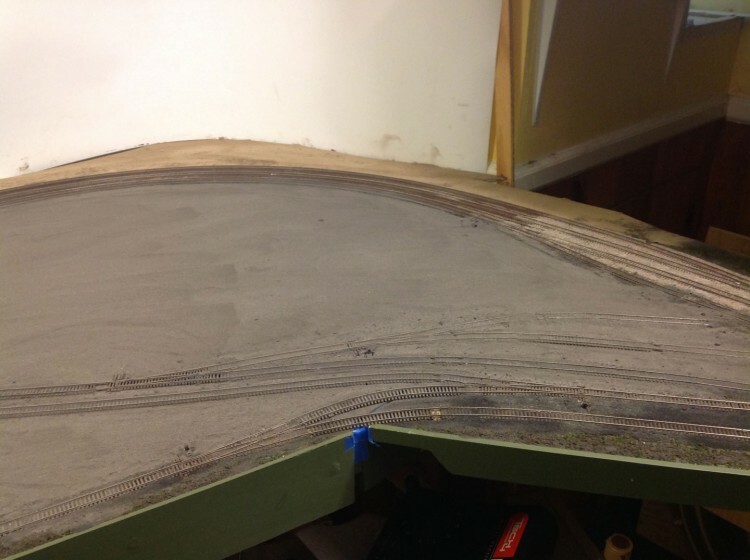 I’ve been progressing on the mains, but last night I dove into the actual yard trackage. 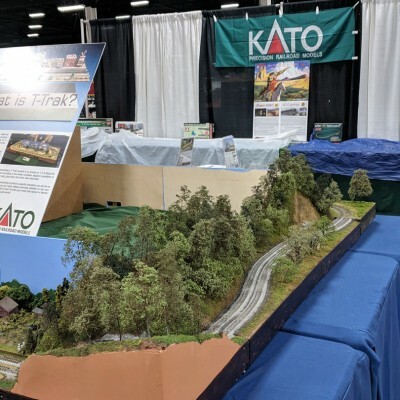 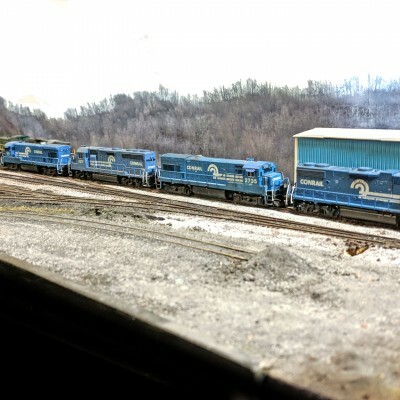 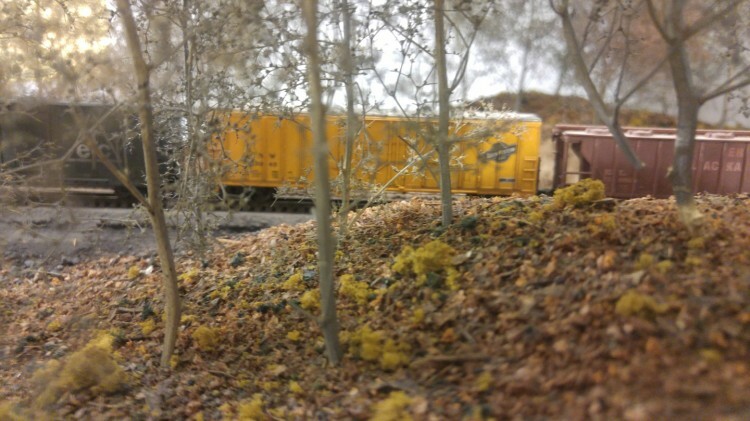 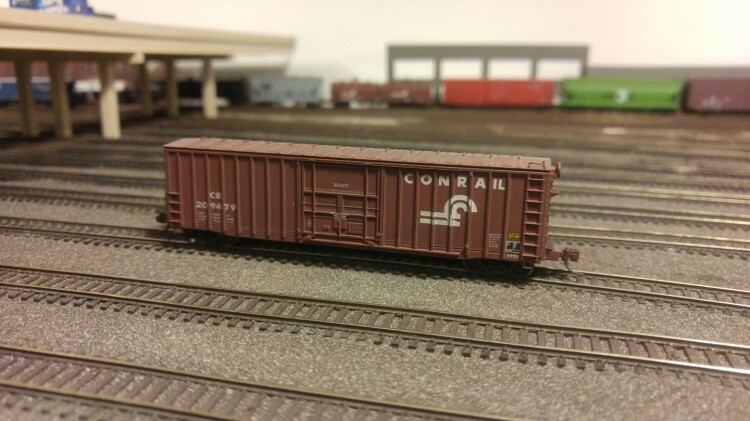 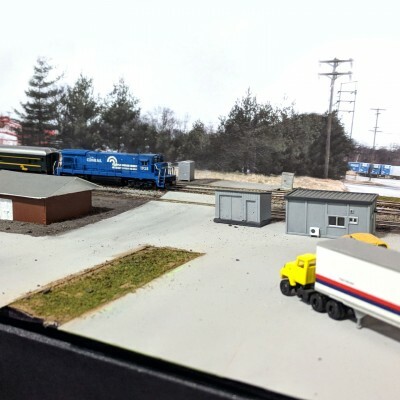 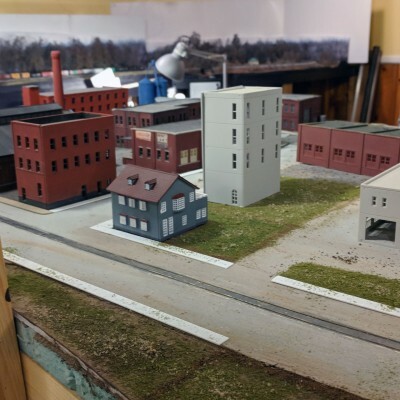 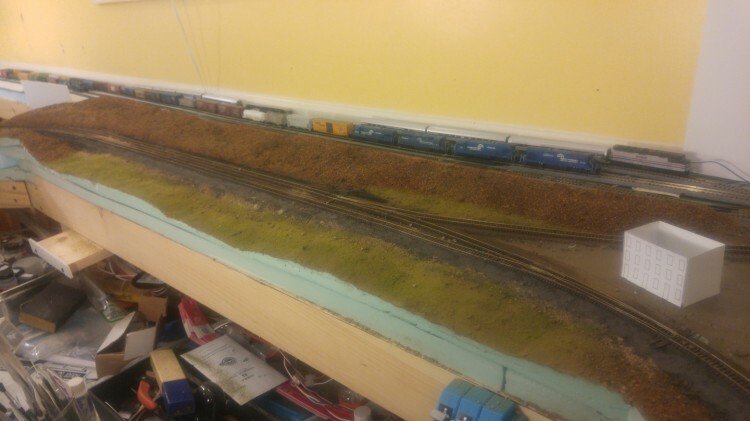 Woodland Scenics has, for years, been the default ballast choice of model railroaders. 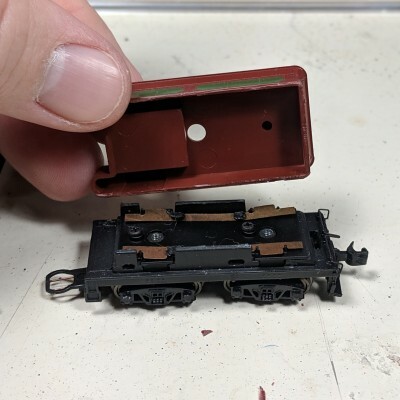 I’m not happy with it though, so I went looking for something better. 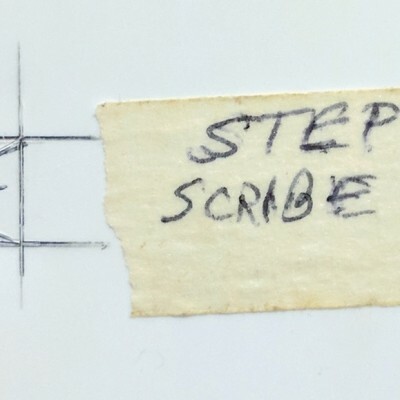 I found it in sanded grout.